Windows Media Video, short for WMV, is a common video file format, developed by Micorsoft. Now it has become a standard video format that many people like to use it because of its tiny file size. In the previous post, we have discussed the ways to convert MP4 to MP3. Actually we can also extract the MP3 audio from these WMV video files easily. Next let’s see how to convert WMV to MP3 at a fast speed without causing any quality loss. 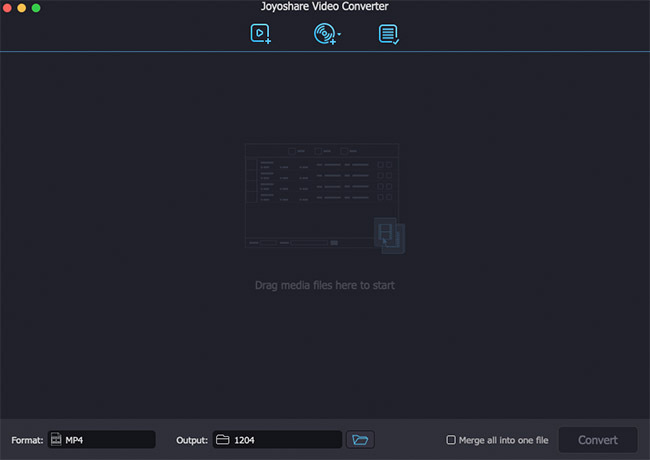 Joyoshare Video Converter for Mac (or Joyoshare Video Converter for Windows ) is an all-in-one video converter and editor that helps users to convert any video or video to other media formats at lightning fast speed with original quality preserved. 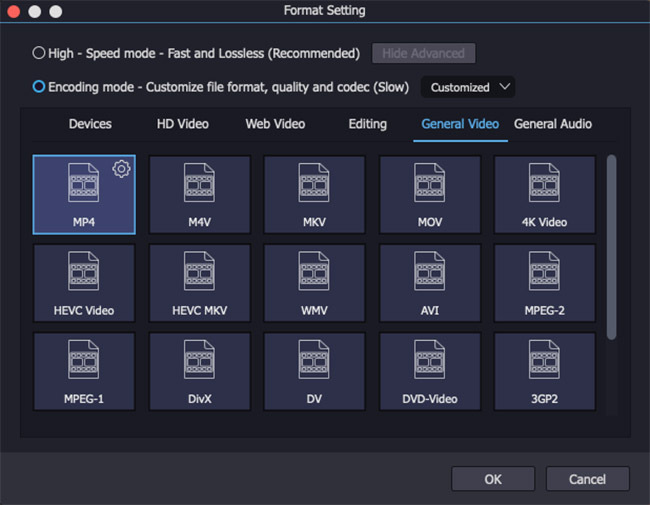 Besides WMV, it also supports other numerous video formats including MP4, MPG, MPEG, M4V, AVI, 3GP, 3G2, ASF, RM, RMVB, DAT, MOV, FLV, MKV, DV, H.264, VOB, DVR-MS, MXF, OGV and so on. After extracting MP3 audio from WMV video file, you're also allowed to save the file onto various portable devices such as iPhone, iPad, Apple TV, iPod touch, Galaxy S, Blackberry tablets, etc. Thanks to the built-in editor, you can easily to trim the file in the millisecond-level precision, adjust the parameters of audio file like quality, sample rate, bit rate, channel, etc. First of all, please download and install Joyoshare MMV to MP3 Converter on your computer. Launch the program and import one WMV file or several files by clicking the "Add Files" button on the top menu bar, or simple drag and drop the target WMV files to Joyoshare. The software supports batch conversion, so you can add multiple WMV video files once for conversion. Joyoshare Video Converter is available for both Windows and Mac systems, and here we take WMV to MP3 Converter Mac version as an example. Then click the "Format" button to choose the "Genera Audio" > "MP3" as the output format. You can also press the Gear icon on the top right corner of MP3 format to change the parameters of MP3 audio like audio channel, bit rate, sample rate, codec, etc if needed. Click the edit icon next to the video file, and then an edit window will pop up. There are five options for editing. 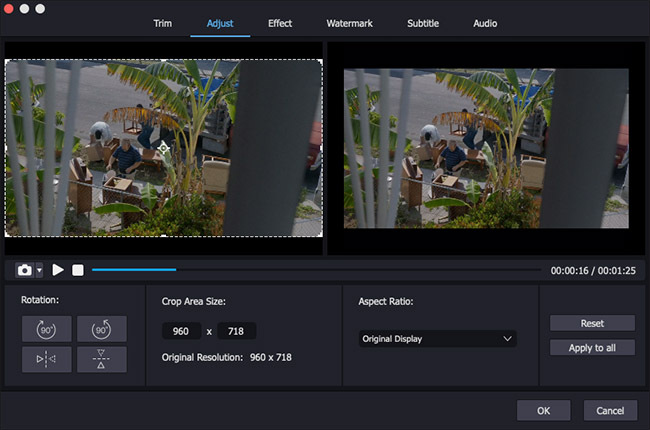 You can trim the file, change the contrast, brightness, saturation and hue, add subtitles and watermarks or apply special effects, etc. Here since what you need is only audio tracks from the WMV files, it is meaningful to do the trimming or adjust the volumes if necessary. Before conversion, you're allowed to change the path of output folder on your computer. Then click the "Convert" button to start to extract MP3 audio tracks from WMV files at a very fast speed. Now find your new audios in MP3 format in the "Converted" file. Another method to extract MP3 audio from WMV video file is to use a reliable WMV to MP3 Online Converter. There are many various online WMV to MP3 converters on the Internet, and one of the best ones is onlineconverter.com. Now follow the simple steps below to see how to convert WMV to MP3 online for free. Firstly, please go to the official site of Online Converter. Choose "Audio Converter" > "Convert to MP3" and then select the "WMV to MP3" from the drop-down menu. Now upload a WMV file from which you want to extract MP3 audio. Keep in mind that your file size cannot exceed 200MB, and you can only convert one WMV file at a time. Tick the "Options" box to change the audio quality as you like. Then click the "Convert" button to start to upload and convert your WMV file. Wait a few minutes until the conversion is completed. The converter will reopen a new web page to show you the result. You're freely to download the MP3 file now.